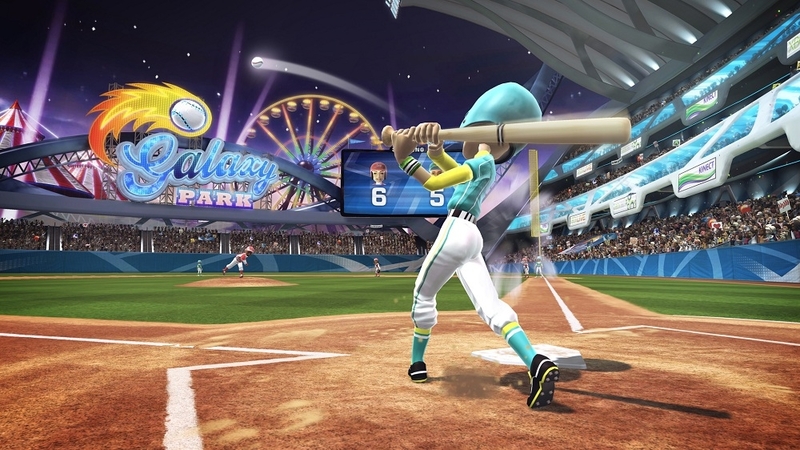 Check out the trailer as Kinect Sports: Season Two gets another free serving of fantastic new game modes and challenges to send to friends! 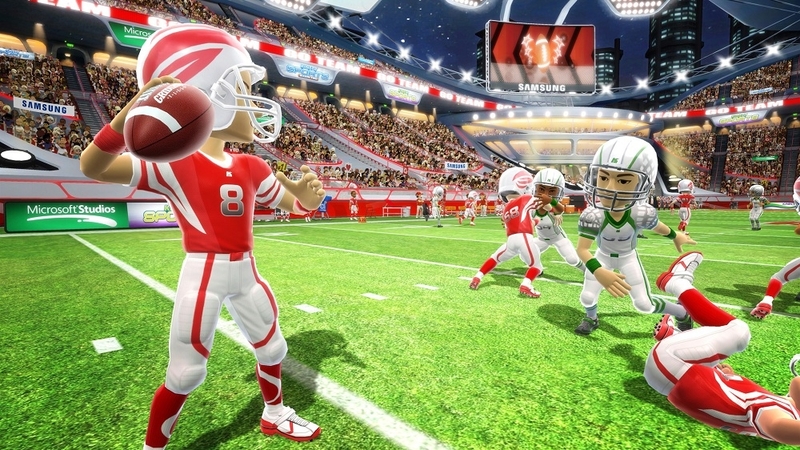 Download the pack to play Receiver Fever (American Football), Top Jumps (Skiing), Darts Vs Zombies (Darts), Pitcher Perfect (Baseball), Prize Driver (Golf) and Red Rally, Yellow Rally (Tennis). 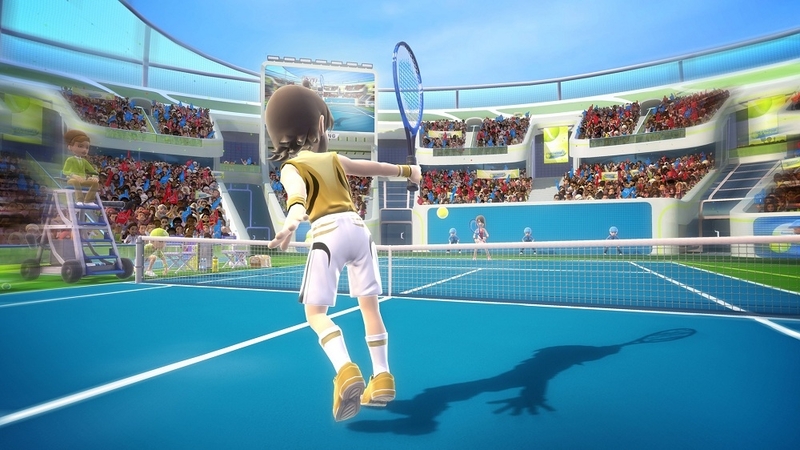 The sequel to the best-selling sports game on Kinect launches October 25th, 2011! Take a peek behind-the-scene as the game developers show you what is coming in this ground-breaking interactive experience. 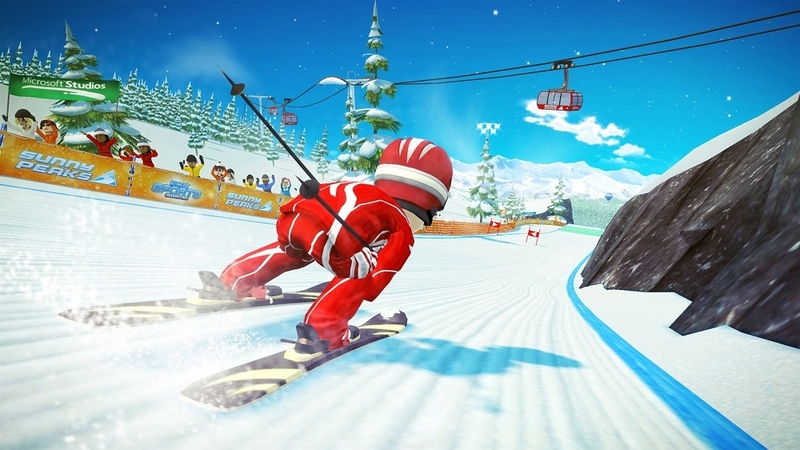 Kinect Sports: Season Two, the top-selling Kinect game returns with six new sports, including American Football, Skiing, Baseball, Darts, Golf and Tennis. And now, with in-game voice control. 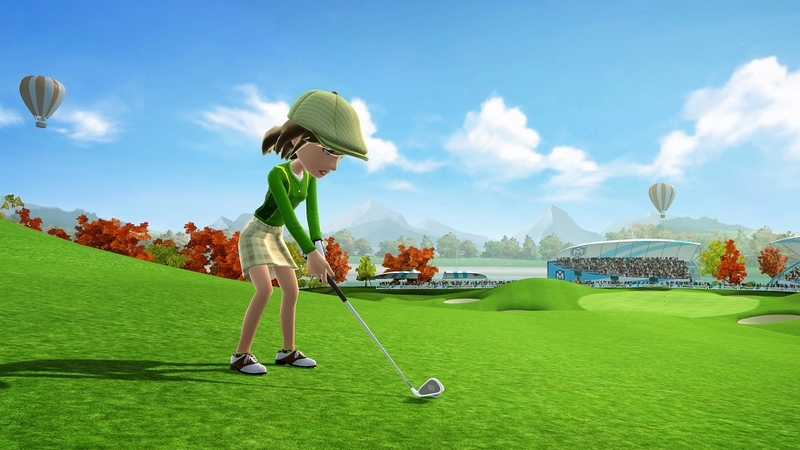 Experience the thrill of full-body control – plus, now for the first time you can use your voice to advance the game: call plays in football, ask your caddy for golf clubs, and more. 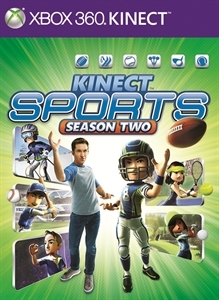 Kinect Sports: Season Two – only on Kinect for Xbox 360.